On the same day that Kansas state senators rejected a similar bill that had won support in that state’s House, Maine’s Senate took up LD 1428, “An Act to Protect Religious Freedom” (earlier write up here). LD 1428 sponsor Sen. David Burns (R-Washington) disagreed with his colleague’s assessment. Senator Chris Johnson (D-Lincoln) agreed with Valentino. 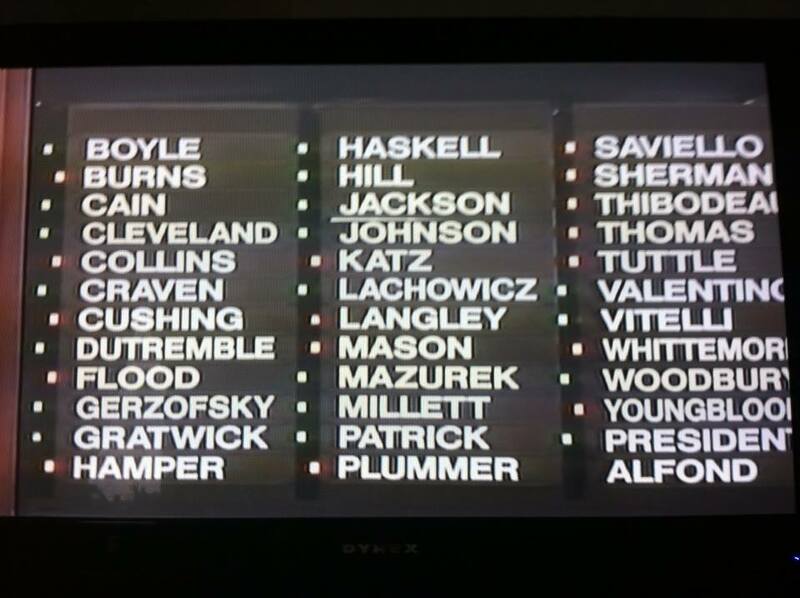 Ultimately the bill was voted “ONTP” (ought not to pass), 19-16. It now will go before the House for more votes.